Sharon Guillory, age 53, lost her battle to lung cancer the evening of January 29, 2019. Sharon was born November 15, 1965, in Charleston, South Carolina and was a long-time resident of Fort Walton Beach, Florida. 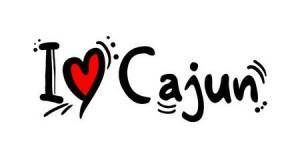 Sharon was very proud of her Acadian heritage of growing up around Lafayette, Louisiana, and was very quick to befriend a fellow Cajun. 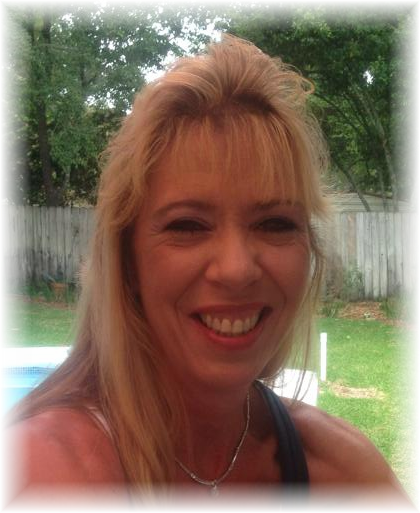 Sharon worked as the bar manager of Attitudes Food and Spirits for nearly 20 years and most recently worked as the bar manager of Dock on the Island in Fort Walton Beach, Florida. She was an active member of several local pool teams and played her way to the APA World Pool Championship, in Las Vegas in 2012. Sharon never met a stranger, and all who knew her will always remember her for her love of Billiards, Corvettes, Mickey Mouse, Fleur de Lis, the emerald coast beaches, and most importantly family. She had a contagious smile that would light up a room and most definitely will not be forgotten. She is survived by her mother, Cecilia Kneib, Crestview; her father, Lionell Guillory, Crestview; her brothers Dean Guillory and Lannie Guillory, Crestview; Her son and daughter in law Christopher and Katie Guillory, Okinawa; her daughter, Scarlott Guillory, Santa Rosa Beach; her nephew, A.J. Guillory, Pensacola; two granddaughters Elizabeth and Lynnette Guillory, Okinawa and numerous aunts, uncles and cousins. She is preceded in death by grandparents Anthony “Toney” Guillory and Nora Smith and Jack William and Mable Bilton Pearson. A “Celebration of Life” was held on Thursday, February 7th at Dock on the Island in Fort Walton Beach, FL. Her ashes will be laid to rest in March at Beal Memorial Cemetery in Fort Walton Beach, FL, when her son may return for proper burial. Details will follow closer to the burial date. Arrangements are under the direction of McLaughlin Mortuary, Fort Walton Beach, FL. A Go Fund Me page has been set up in her honor due to the medical expenses leading up to her passing as well to those that would like to contribute monetarily.